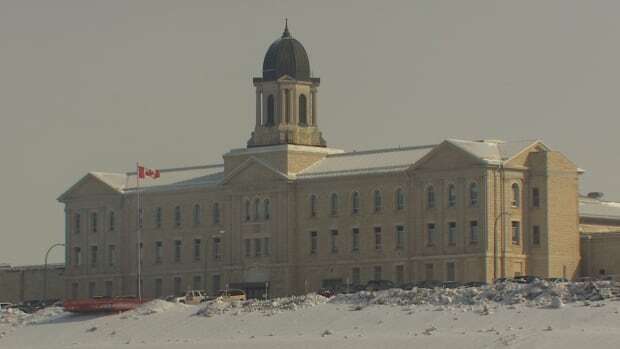 An inmate who was serving a life sentence died in custody at Stony Mountain Institution on Saturday, says Correctional Services Canada. Michael Monney, 27, had been in custody for a second-degree murder charge, as well as multiple other charges, when he died at the correctional facility, according to a press release. Correctional Service of Canada has not released Monney’s cause of death, but said they will review the case and that police and the coroner have been notified. Monney had been incarcerated since April 14, 2016.